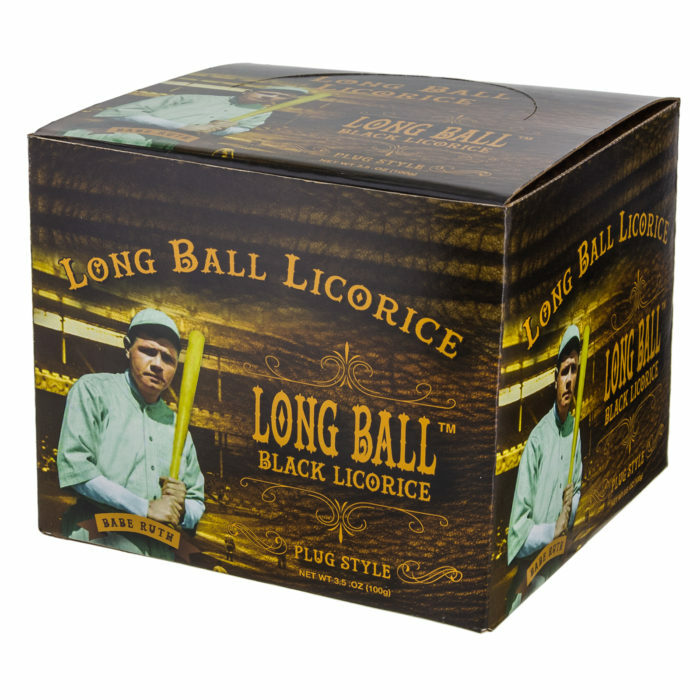 We didn’t & we created Long Ball Licorice. A Ball player’s favorite. 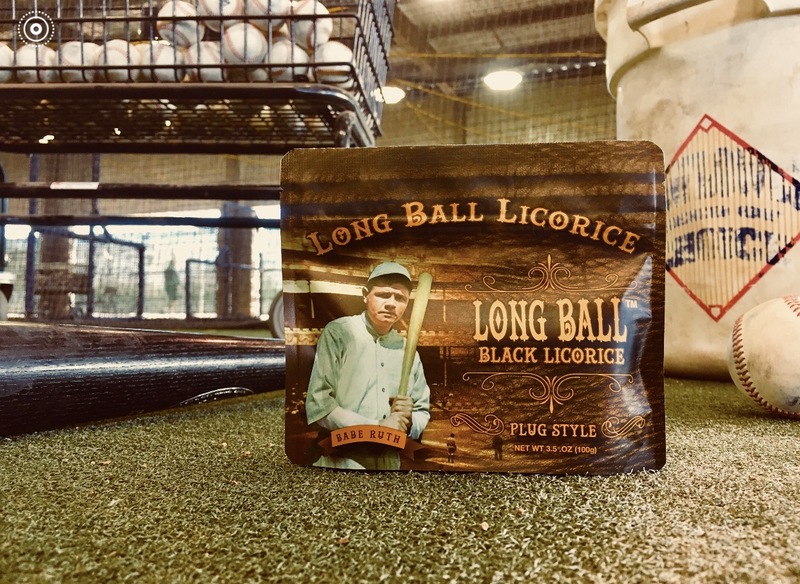 Chew what the pros Chew. 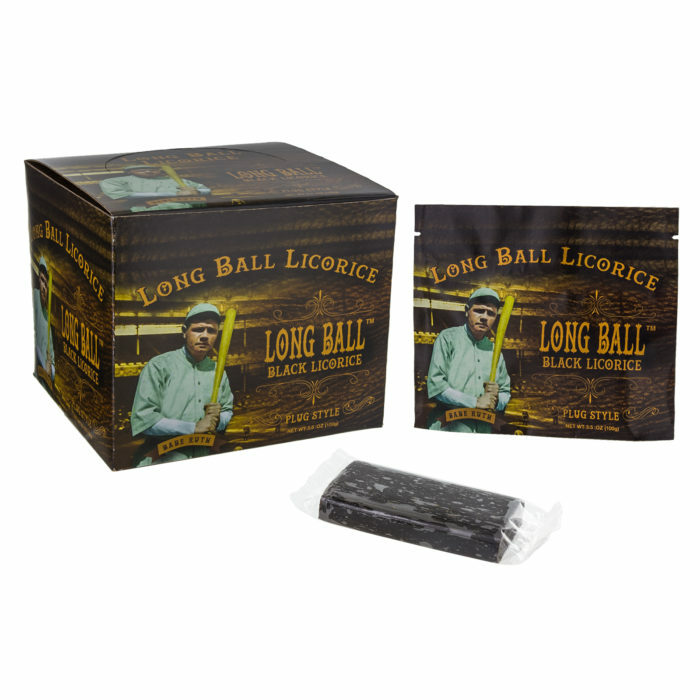 This is a very special licorice candy custom Made in Australia . Australia has long been know as the capitol for the worlds finest licorice . It is soft and delicious with a long lasting flavor . 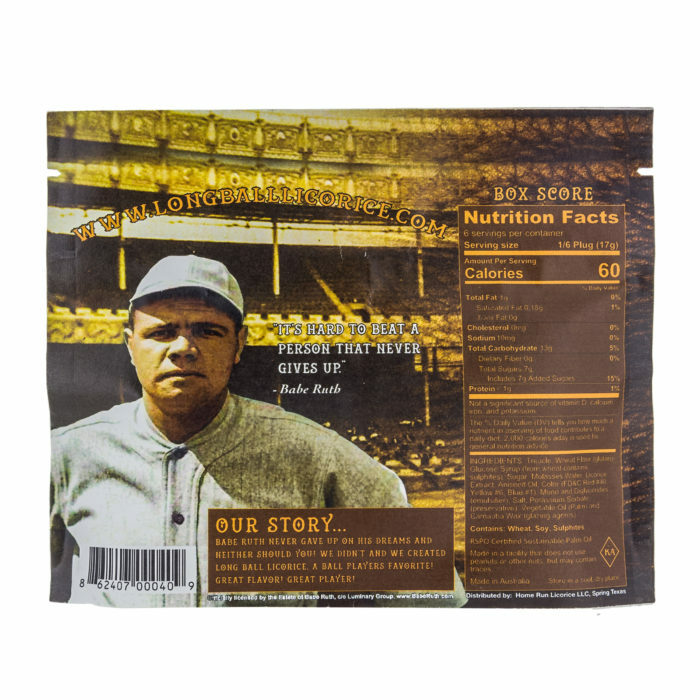 Keeps the mouth moist while playing ball and has become a ball players favorite ! . 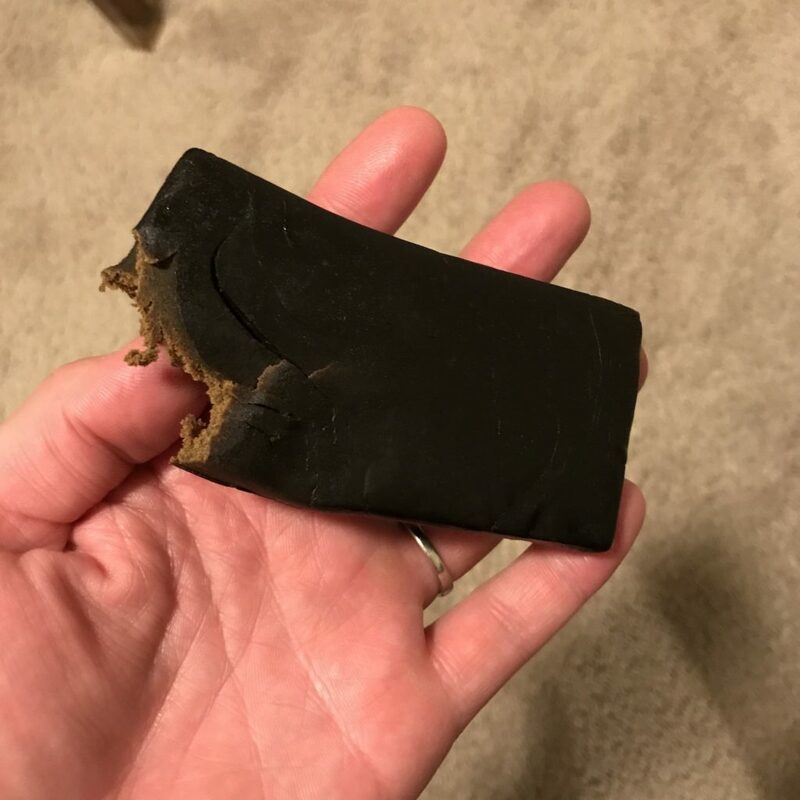 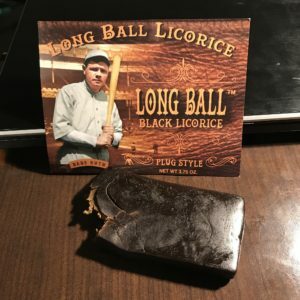 Made in a plug form bite off a chunk and put in the cheek and let it melt as you play ball or chew as a delicious candy . Great product to get players off the tobacco products . So enjoy and chew what the pros chew !!! 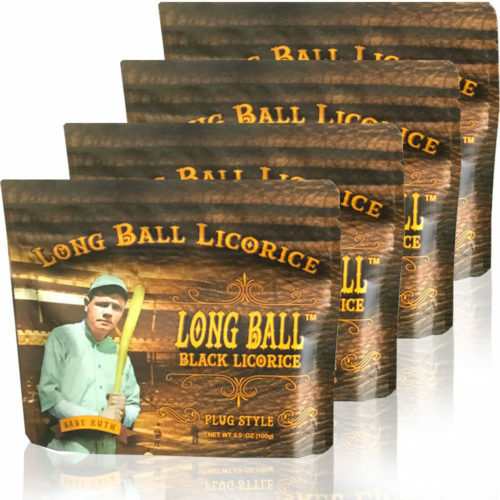 © Copyright Long Ball Licorice 2016 - | Designed by M2A Solutions | All Rights Reserved.